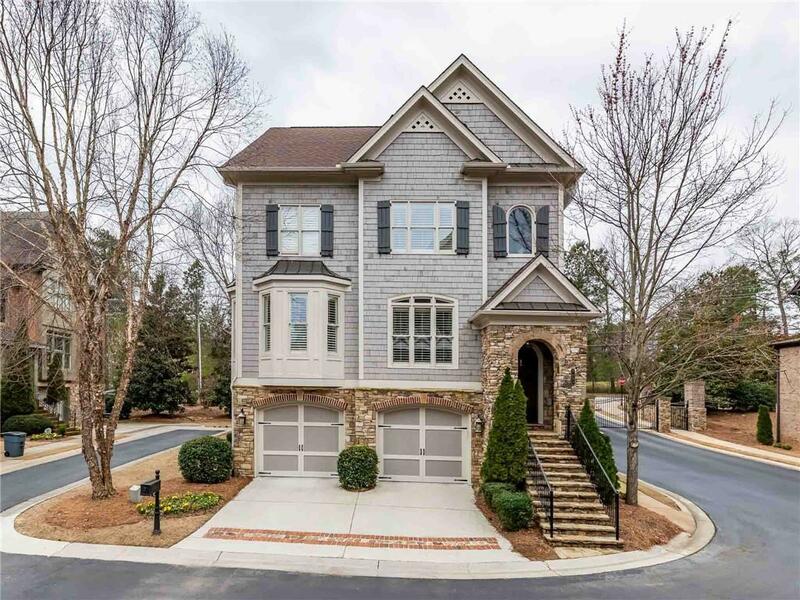 Lovely Sandy Springs home nestled in small gated community. 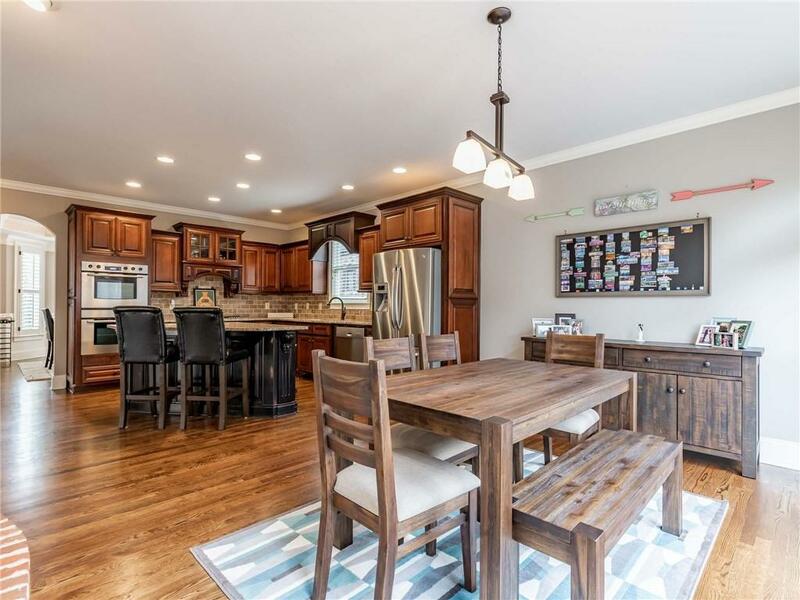 Four large bedrooms, high ceilings, hardwood floors, and tons of natural light on an open floor plan. 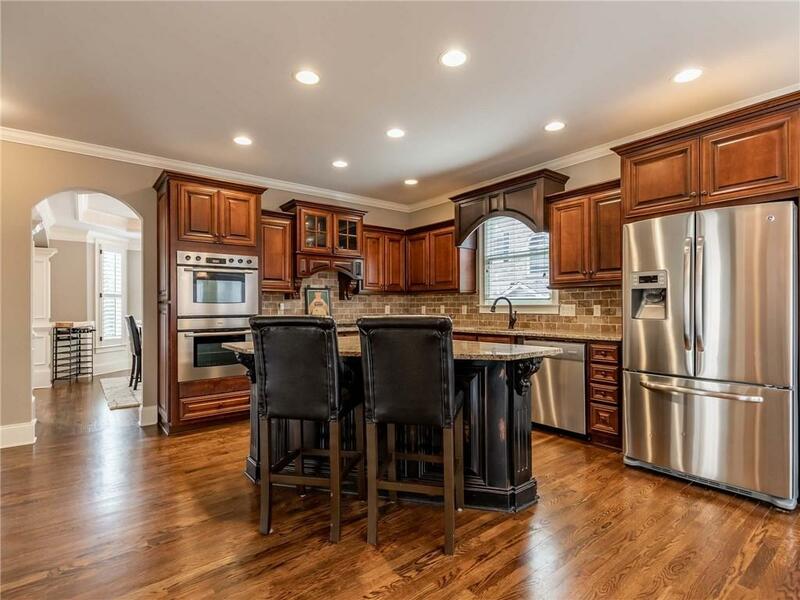 Perfect for entertaining with large high-end kitchen, a sunny rear deck, open living room, and stunning double-sided fireplace. One of the largest two car garages you'll ever see! Terrace level finished and its a perfect in-law suite, home office, or media area. Grounds maintained by HOA, gated secure entry. Immaculately maintained throughout and a brand new HVAC! 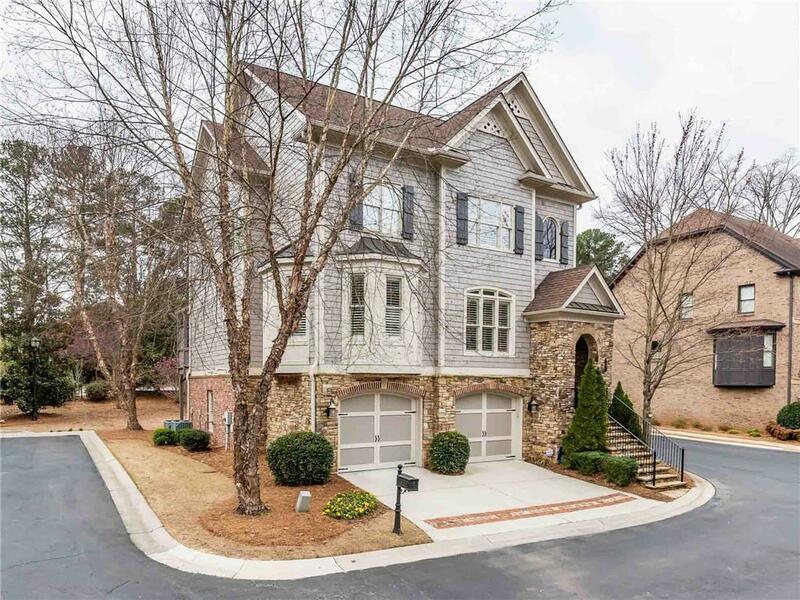 Easy commutes to Buckhead and Perimeter!